Citizens of Darbukastan and honored friends and neighbors from around the world. 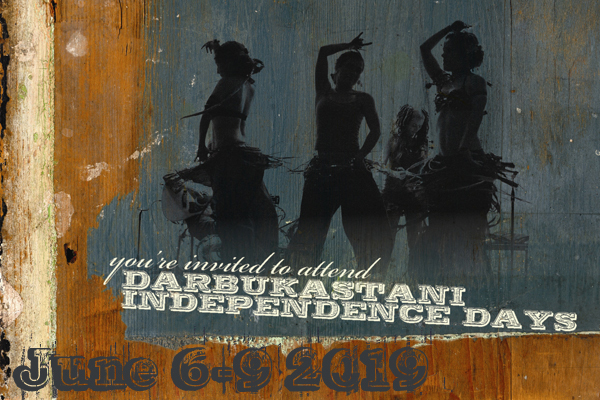 Be it known that The Ministry of Culture hereby issues you an invitation to join with us to celebrate the Anniversary of the establishment of our Artistic Alliance, the Dancing and Drumming Democracy of Darbukastan June 2019! 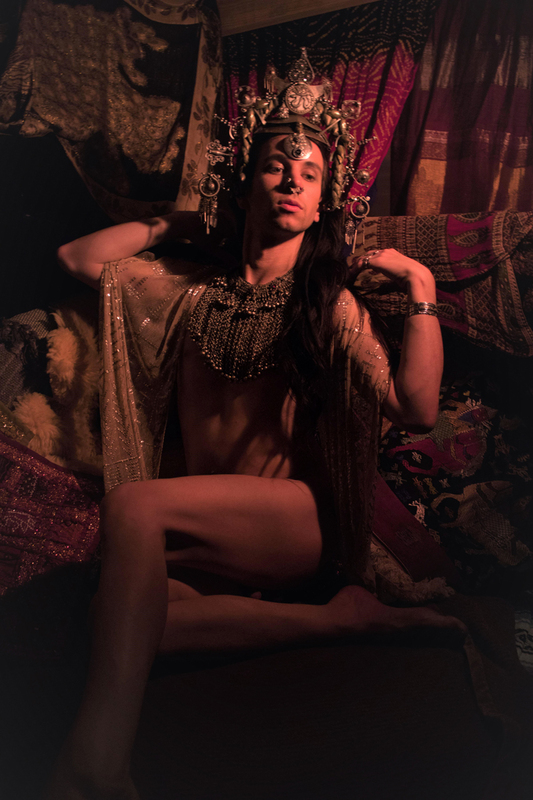 For four fun-filled days we will gather at Spirithaven Farm in Stuart, Virginia for a celebration of Music and Dance. We trust that you will be able to join with us for this momentous event that promises to be the best ever. All tuition goes toward paying our talented faculty and facility improvements. Please help us get a head start on this by registering early. 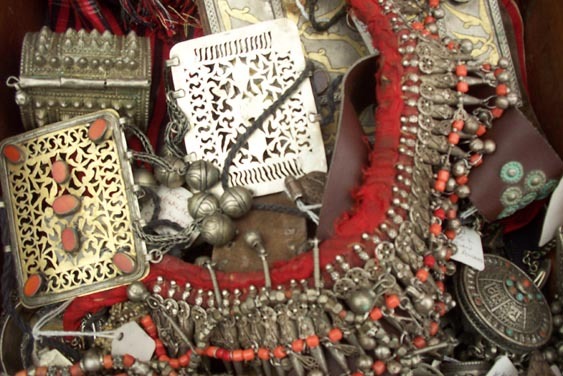 And of course, Touch the Earth Imports will be offering exotic textiles, jewelry, drums and other goodies.